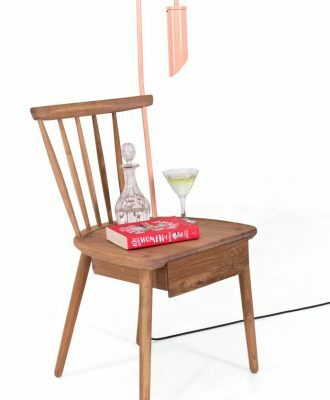 Local design studio Dokter and Misses and furniture design duo Houtlander, neighbours at 99 Juta, have collaborated on creating the “One Night Stand”, a quirky bedside table. 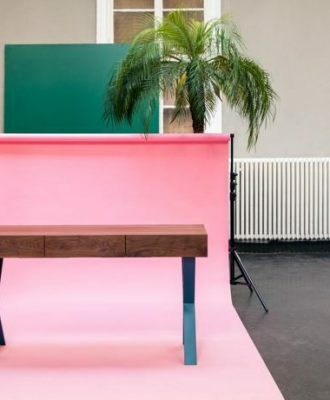 New Austria-based furniture brand One For Hundred, founded by Anna and Karl Philip Prinzhorn, plants 100 trees for every piece of furniture that it sells. 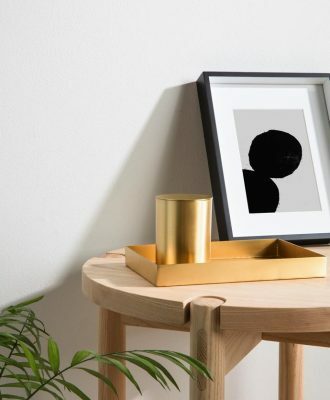 A table, storage ladder, bench and standing mirror comprise Country Road’s extended homeware offering, a minimalist range of furniture defined by clean, simple lines. 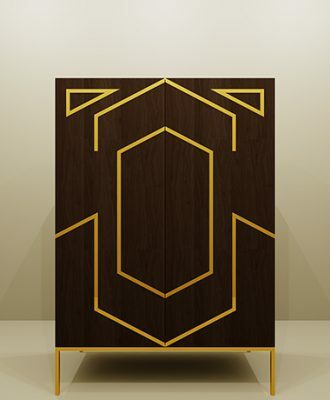 Melville du Plessis is an industrial engineer who’s been working in the textile and apparel industry for 14 years… and, fuelled by a love of and passion for design, he recently started an online bespoke furniture business. 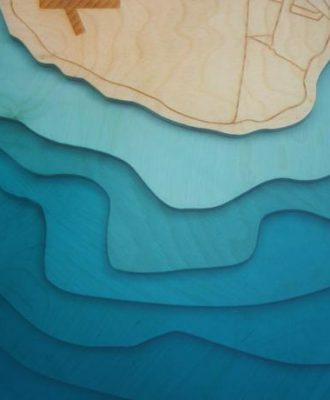 Shift Perspective spent over two years creating this unique limited edition coffee table depicting Robben Island and its seas floor, and stands as a symbol of the isolation that prisoners like Nelson Mandela experienced on the island. 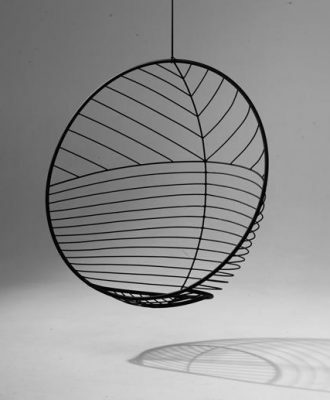 Studio Stirling’s hanging chairs and daybeds are a testament to South African ingenuity and craftsmanship. 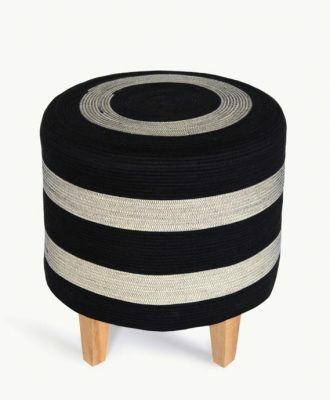 Stellenbosch-based homeware and accessories brand Mia Mélange has launched a new range of ottomans. 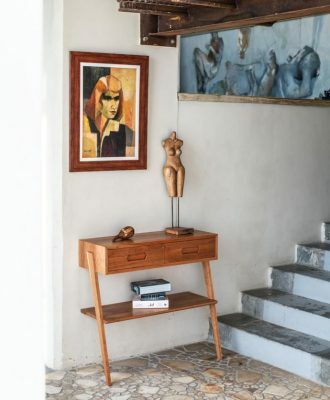 Furniture designer Sifiso Shange aims to achieve the perfect blend of African cultural elements and contemporary design in his pieces.